Each school year, school districts are required by state and federal laws to publish notices, informing parents, students, and the community of specific school-related local, state, and federal policies and regulations. This information and applicable forms was also included in the District's print calendar mailed to each registered home in September. • Sports activity sheets/programs, such as for wrestling, showing weight and height of team members. If you do not want Gateway School District to disclose directory information from your child’s education records without your prior written consent, you must notify the District in writing by September 15 of each school year or, for newly enrolled students, within 15 days of receiving this notice. You must submit your request to the Office of Special Services, 9000 Gateway Campus Blvd., Monroeville, PA 15146. (1) These laws are: Section 9528 of the ESEA (20 U.S.C. 7908), as amended by the No Child Left Behind Act of 2001 (P.L. 107-110), the education bill, and 10 U.S.C. 503, as amended by section 544, the National Defense Authorization Act for Fiscal Year 2002 (P.L. 107-107), the legislation that provides funding for the Nation’s armed forces. Parents or eligible students may ask the Gateway School District to amend a record that they believe is inaccurate or misleading. They should write the school principal, clearly identify the part of the record they want changed, and specify why it is inaccurate or misleading. (3) The right to consent to disclosures of personally identifiable information contained in the student’s education records, except to the extent that FERPA authorizes disclosures without consent. One exception which permits disclosure without consent is disclosure to school officials with legitimate educational interests. 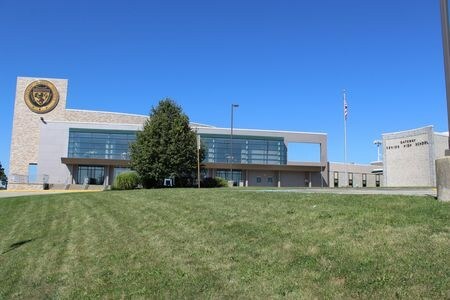 A school official is a person employed by the District as an administrator, supervisor, instructor, or support staff member (including health or medical staff and law enforcement unit personnel); a person serving on the School Board; a person or company with whom the District has contracted to perform a special task (such as an attorney, auditor, medical consultant, or therapist); or a parent or student serving on an official committee, such as a disciplinary or grievance committee or assisting another school official in performing his or her task. PPRA applies to surveys that contain questions about one or more of eight protected areas that will be described in this letter. The purpose of this letter is to advise you of your right to review these types of surveys and to either consent to or opt your child out of these surveys. Should you have any questions regarding the information contained herein, please feel free to call the Special Services Department at 412-373-5724. • Instructional materials used as part of the educational curriculum. These rights transfer from the parents to a student who is 18 years old or an emancipated minor under Pennsylvania law. 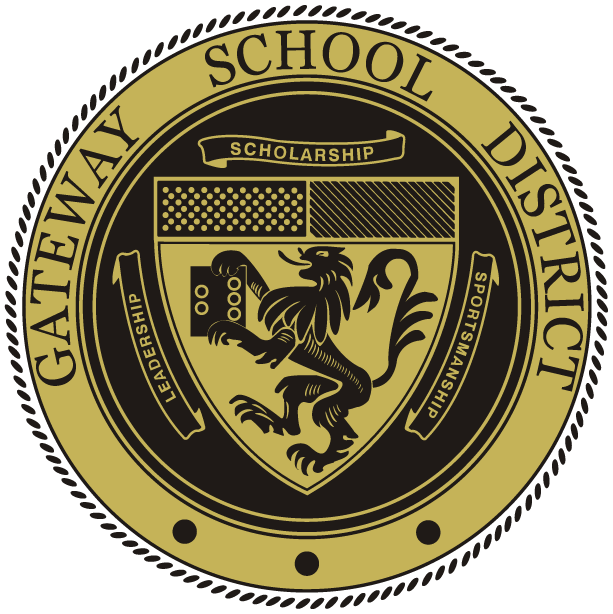 The Gateway School District has developed and adopted policies, in consultation with parents, regarding these rights, as well as arrangements to protect student privacy in the administration of protected information surveys and collection, disclosure, or use of personal information for marketing, sales, or other distribution purposes. The Gateway School District will directly notify parents of these policies at least annually at the start of each school year and after any substantive changes to the policies. The Gateway School District will also directly notify parents of students who are scheduled to participate in the specific activities or surveys noted above and will provide an opportunity for the parent to opt his or her child out of participation of the specific activity or survey. Parents will also be provided an opportunity to review any pertinent surveys. • Go to school, no matter where you live or how long you have lived there. They must be given access to the same public education, including preschool education provided to other children. • Continue in the school they attended before your became homeless or the school they last attended, if that is your choice and is feasible. If a school sends your child to a school other than the one you request, the school must provide you with a written explanation and offer you the right to appeal the decision. • Receive transportation to the school they attended before your family became homeless or the school they last attended, if you or a guardian requests such transportation. • Enroll in school without giving a permanent address. School cannot require proof of residency that might prevent or delay school enrollment. • Enroll and attend classes while the school arranges for the transfer of school and immunization records or any other document required for enrollment. 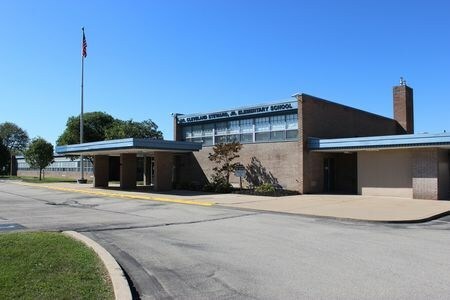 If you meet the criteria for homeless, please contact Gateway School District’s liaison for homeless education 412-373-5724 for help in enrolling your child in a new school or arranging for your child to continue in his or her former school. 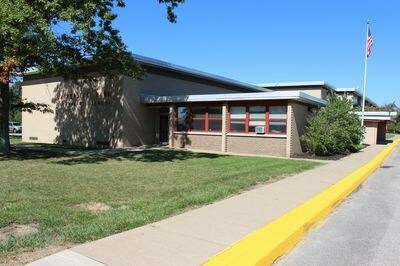 The Gateway School District is responsible for locating, identifying and educating children who are in need of special education. 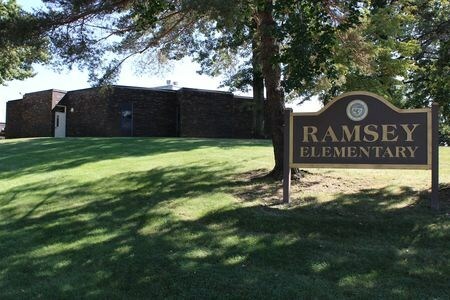 If anyone in the community is aware of a child with a disability such as mental retardation, blindness, deafness or a physical disability who is not attending school, please notify the Gateway School District, Special Services Department at 412-373-5724. Gateway School District provides a free, appropriate, public education to students with disabilities. To qualify as a disabled student, the child must be of school age, in need of specially-designed instruction and meet eligibility criteria for one or more of the following physical or mental disabilities, as set forth in the Pennsylvania State Regulations: autism, deaf-blindness, deafness, emotional disturbance, hearing impairment, mental retardation, multiple disabilities, orthopedic impairment, other health impairment, specific learning disability, speech or language impairment, traumatic brain injury and visual impairment including blindness. The District engages in identification procedures to ensure that students with disabilities receive an appropriate educational program consisting of special education and related services individualized to meet student needs. At no cost to the parents, these services are provided in compliance with state and federal law and are reasonably calculated to yield meaningful educational benefit and student progress. To identify students who may be eligible for special education, various screening activities are conducted on an ongoing basis. These screening activities include: review of group-based data (cumulative records, enrollment records, health records, report cards, ability and achievement test scores); hearing, vision, physical and speech/language screening; and review by a building-level Student Support Team/Child Study Team. When screening results suggest that a student might be disabled, the District seeks parental consent to conduct an evaluation. Parents who suspect that their child may have a disability may request an evaluation at any time through a written request to the school principal. This evaluation is conducted by a group of qualified professionals, who review the evaluation materials to determine whether the child meets eligibility criteria of a student with a disability. The group shall include a certified school psychologist when evaluating a child for autism, emotional disturbance, mental retardation, multiple disabilities, other health impairments, specific learning disability or traumatic brain injury. Services designed to meet the needs of disabled students include the annual development of an Individualized Education Plan (IEP) and an evaluation conducted at least once every three years for students with disabilities or at least once every two years for students who are identified as mentally retarded. Educational services may include supportive intervention in the regular class, supplemental intervention in the regular class or in a special education resource program, part-time or full-time intervention in a special class in the regular school or full-time intervention in a special education class at a location other than the regular school. The extent of special education services and the location for the delivery of such services are determined by the IEP team and are based on the student’s identified needs and abilities, chronological age, and the level of intensity of the specified intervention. 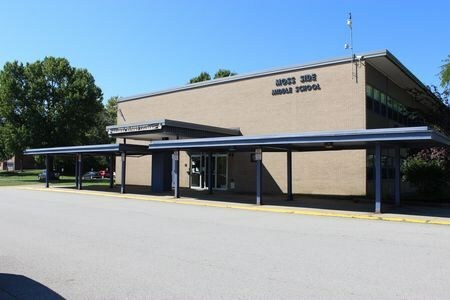 The District also provides related services such as transportation, physical therapy and occupational therapy, required for the student to benefit from the special education program. Parents of students with disabilities should know that their children have the same rights to participate in extracurricular activities as do non-exceptional students. 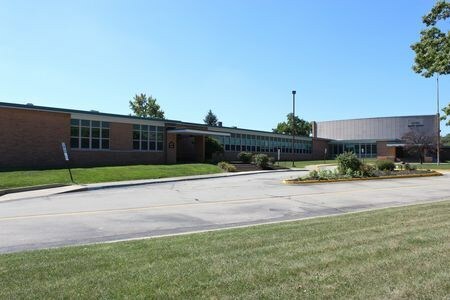 The parents may obtain additional information regarding special education services and programs and parental due process rights by contacting the child’s school principal or the Director of Special Education 412-373-5724. Gateway School District provides individualized educational services to students identified as gifted. To qualify as a gifted student, the student must be of school age, possess outstanding intellectual and creative ability, the development of which requires specially-designed programs or support services, or both, not ordinarily provided in the regular classroom. The District engages in procedures to ensure that all students within the District who are thought to be gifted and in need of specially-designed instruction are identified to receive an appropriate educational program and related services that are individualized to meet student needs. These services are provided to the child at no cost to the parent. To identify students who may be eligible for gifted education, screening activities are conducted on an ongoing basis. These screening activities include review of group-based data (cumulative records, report cards, ability and achievement test scores) and review by a building-level Student Support Team/Child Study Team. When screening results suggest that a student might be gifted, the District seeks parental consent to conduct a Gifted Multi-disciplinary Evaluation. Parents who suspect that their child is gifted may request a Gifted Multi-disciplinary Evaluation of their child at any time, with a limit of one request per school term. Services designed to meet the needs of gifted students include the annual development of a Gifted Individual Education Plan (GIEP), support services and specially-designed instruction based on the student’s need and ability. Parents may obtain additional information regarding education services and programs for gifted students as well as due process rights by contacting the child’s school principal or the Director of Special Education at 412-373-5724.
student or family. In order to qualify as a protected disabled student, the child must be of school age with a physical or mental disability that substantially limits or prohibits participation in or access to an aspect of the school program. Services and protections for protected disabled students are distinct from those applicable to students with disabilities enrolled or seeking enrollment in special education programs. For further information about the evaluation procedures and provision of services to protected disabled students, contact the Director of Special Education, 412-373-5724. Act 212, the Early Intervention Services System Act, entitles all preschool children with disabilities to appropriate early intervention services. Young children experiencing developmental delays or physical or mental disabilities and their families are eligible for early intervention services. At-risk children are eligible for screening and tracking. 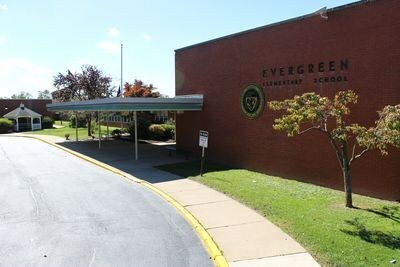 The Pennsylvania Department of Education is responsible for providing services to preschool children from ages three through five. For information, contact Project DART, 475 East Waterfront Drive, Homestead, PA 15120, 412-394-5736. Gateway School District presents the new Special Education Plan for public review. We invite you to take a few moments to review this PDF document. Questions or comments may be directed to the Special Education Department.